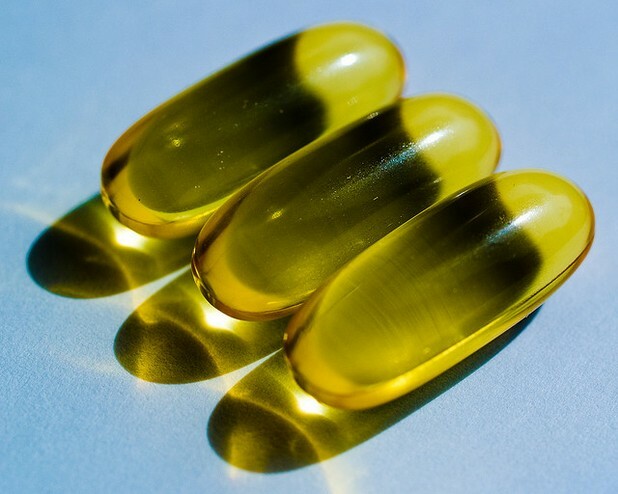 US military study shows that low Omega 3 levels are linked to an increased risk of suicide. The US military has been reeling under an unprecedented increase in their suicide rate, now nearly double that of the general population amongst a group that has traditionally had a very low suicide percentage. Environmental causes, such as witnessing death in combat, obviously play a role in trauma linked suicide, but according to new research published in the Journal of Clinical Psychiatry this week, low levels of the docosahexaenoic acid (DHA) found in foods high in Omega 3s is an even greater predictor of suicidality. The body does not make DHA. DHA is found in foods high in Omega 3s such as fatty fish. Researchers at the National Institute on Alcohol Abuse and Alcoholism compared the suicide risk factors of 800 service men and women who had committed suicide between 2002 and 2008 with those of a comparative sample of 800 service men and women who had not committed suicide. The research team says that low cost interventions to increase levels of DHA in the military diet could go a long way towards protecting against suicide and other mental health problems. Backing up their position, they point to previous studies which have also shown the efficacy of Omega 3s for mental health improvements, writing that previous research has shown that a supplement of just 2 grams of Omega 3 per day reduces suicidal thinking by 45% among populations with histories of self harm.